The Joint Investigation team (JIT) investigating the Panama papers have asked for transcripts of speeches by Pakistan Prime Minister Nawaz Sharif and his children for probe. The Dawn reported that the JIT is set to examine their speeches for any discrepancy or inconsistency. 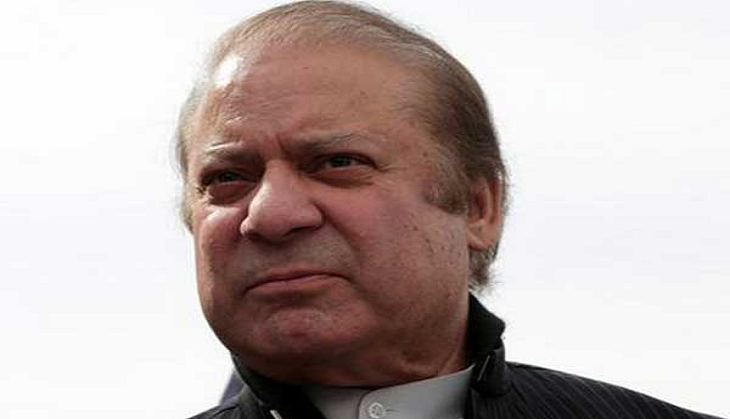 The JIT has instructed the Ministry of Information and Broadcast to provide the transcripts of Nawaz Sharif and his children through the Press Information Department, Pakistan Television and the Pakistan Electronic Media Regulatory Authority. The Supreme Court recently empowered the JIT directing "all the executive authorities throughout Pakistan to act in aid to the JIT". Pakistan Tehreek-i-Insaf and Jamat-i-Islami, the petitioners in the Panama case presented their argument before the SC, against the PM stating a change in his stance with regard to London properties in the National Assembly after the leak. Earlier the SC ordered probe into corruption allegations levelled by the opposition based on Panama Paper leaks against the Sharif family.